Define epic. Define adventure. Define epic adventure. 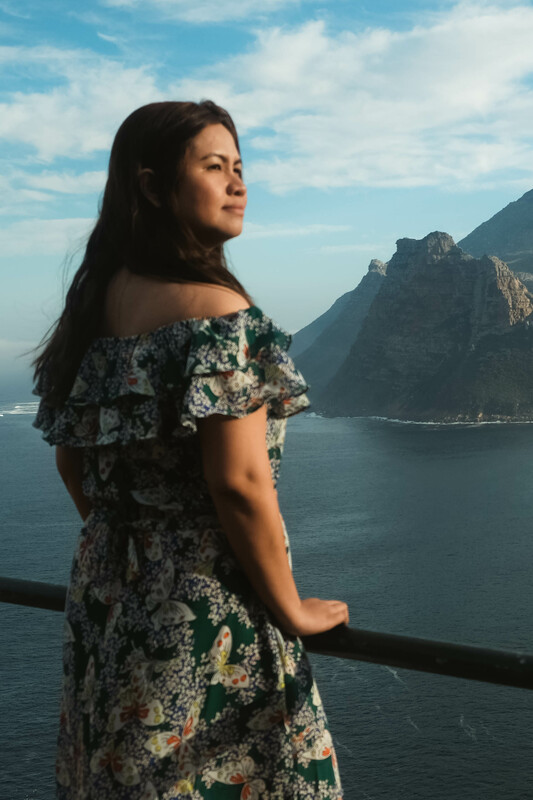 It’s not always that you get to experience an epic adventure. 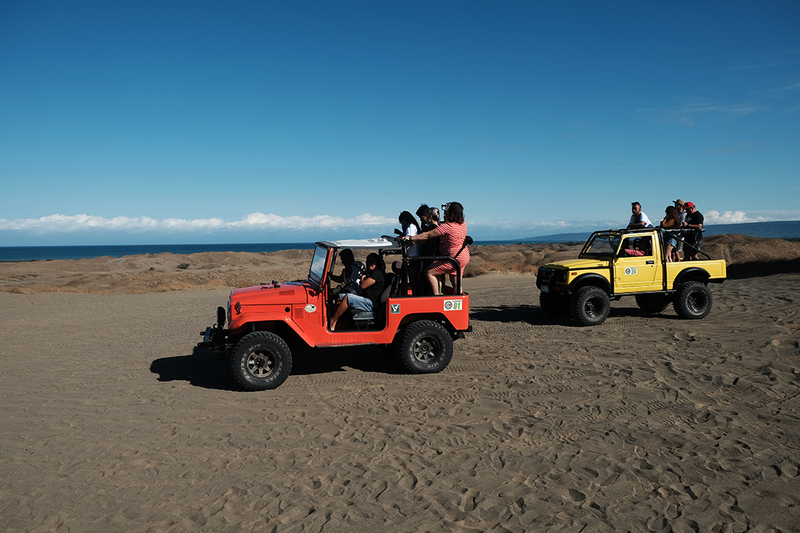 La Paz Sand Dunes will give you just that – an exhilarating journey that will mark deep in your memory. 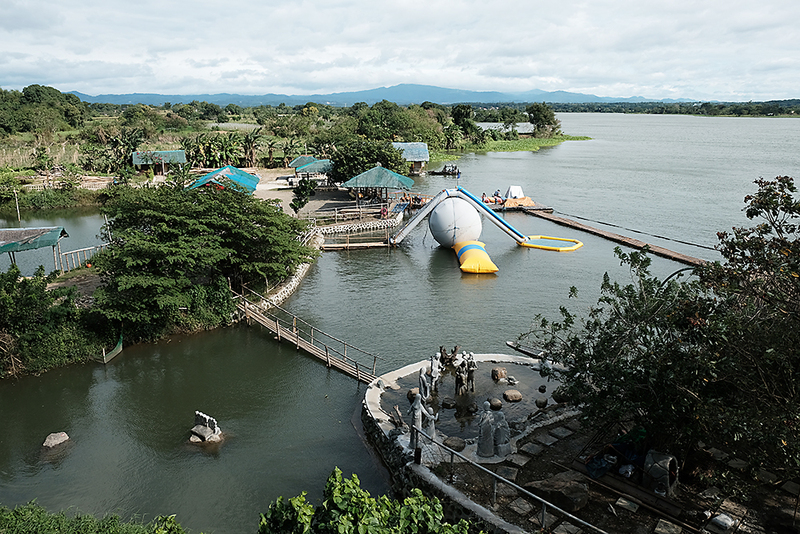 Don’t ever leave Tarlac without feasting on its mouthwatering dishes and homegrown products, just don’t. 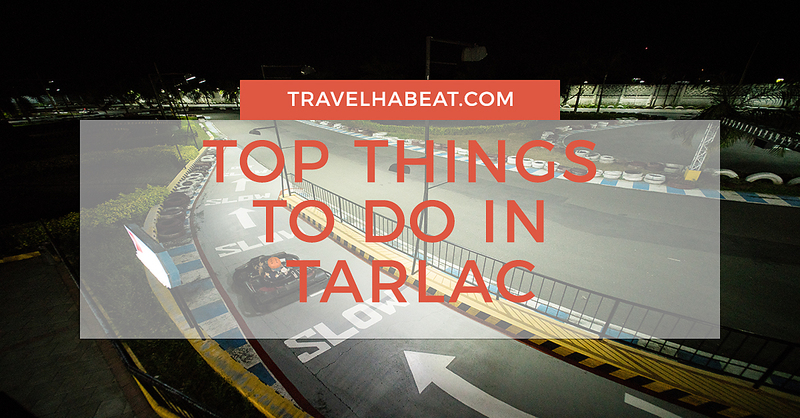 It’s always a delight to discover local delicacies and Tarlac has a long list to offer. You will not only fill your tummy but for sure, you will have something to take home with you. 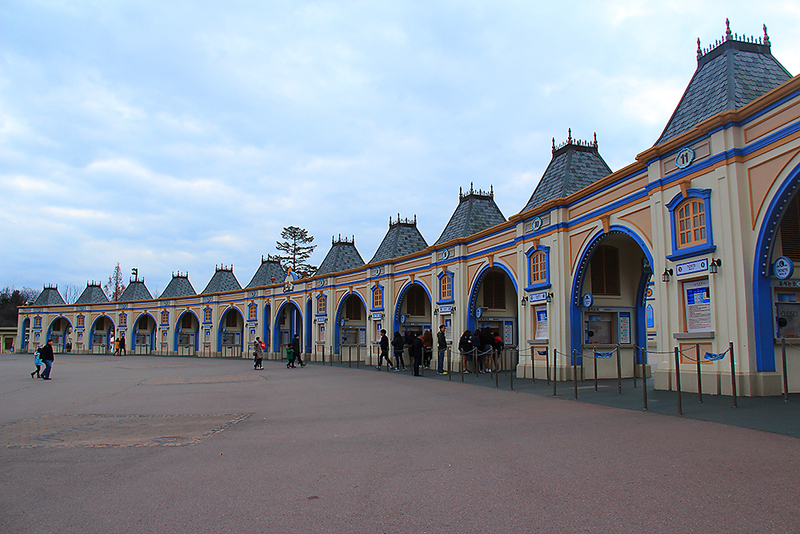 It was only after roaming around Itaewon that we went to Everland, South Korea’s largest theme park. 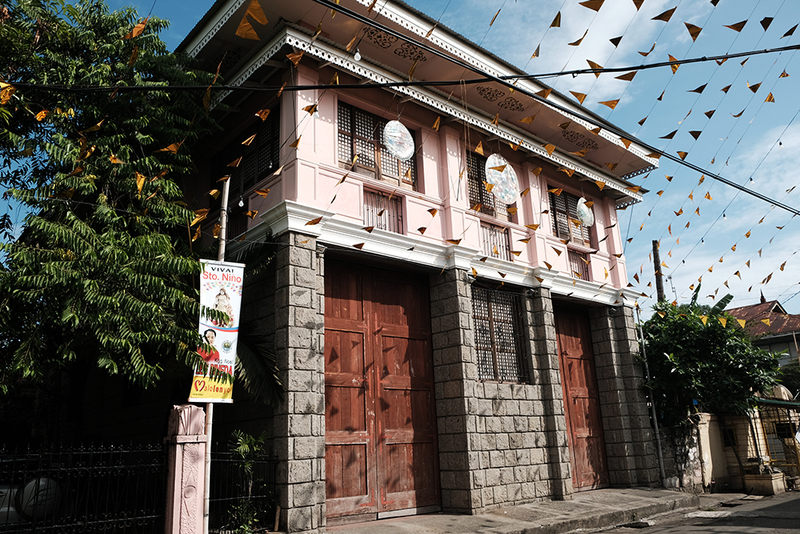 Since we arrived almost late in the afternoon, we only availed of the night pass. 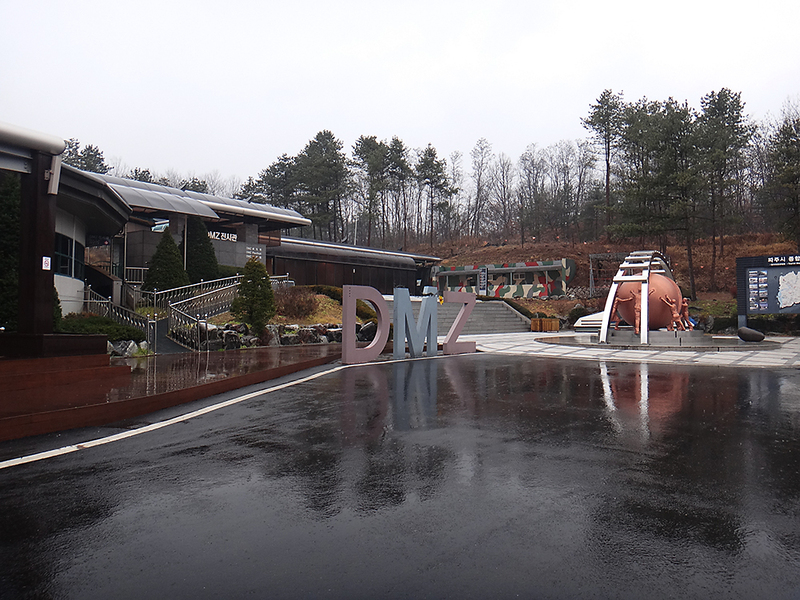 Getting a glimpse of the demilitarized zone (DMZ) in the Korean peninsula is one of the most interesting things you can do when you visit South Korea, especially if it’s your first time going to the country. 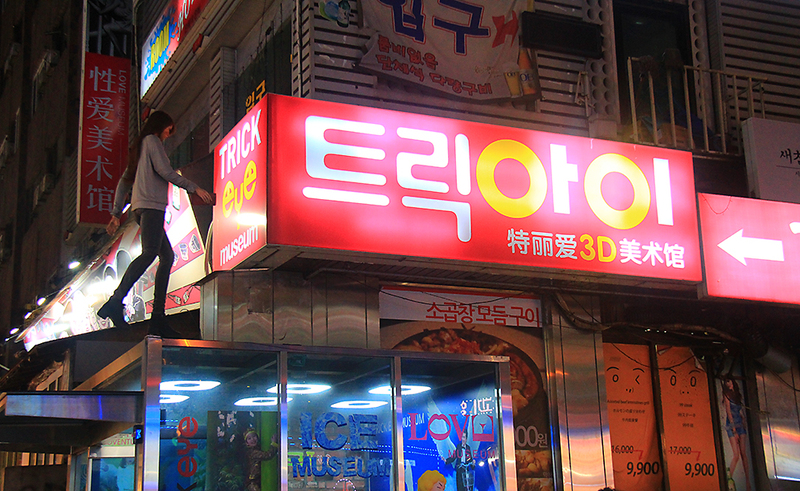 Seoul Trick Eye Museum is an interactive museum displaying 3D paintings where guests can actually pose as if part of the masterpiece. Cool isn’t it? Visiting Trick Eye was the first thing we did when we arrived in South Korea. 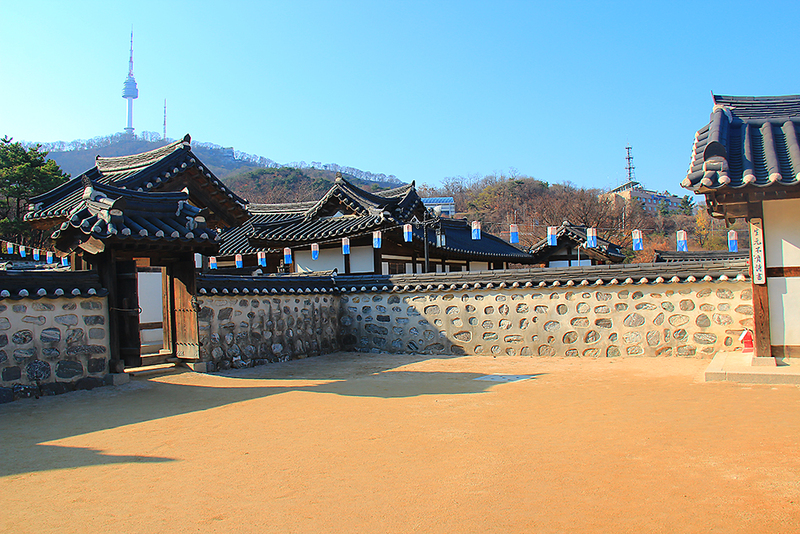 Namsangol Hanok Village is a picturesque, historical park where traditional Korean houses can be found. 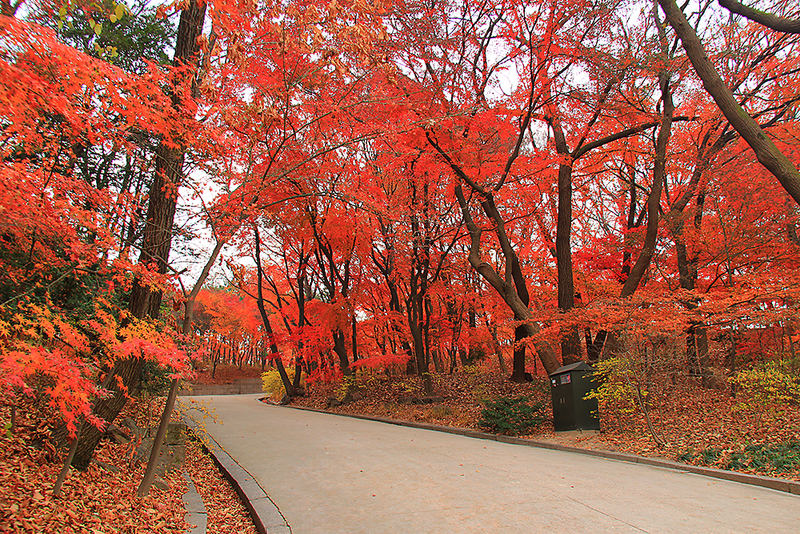 Located at the foot of Namsan Mountain, visiting the place is one of the best free things you can do in Seoul.